Welcome to the home of the Pacific Northwest Cubing Community! The Pacific Northwest has a very high concentration of competitions! Oregon and Washington tend to have the most, however you can find a calendar with all PNW competitions here! 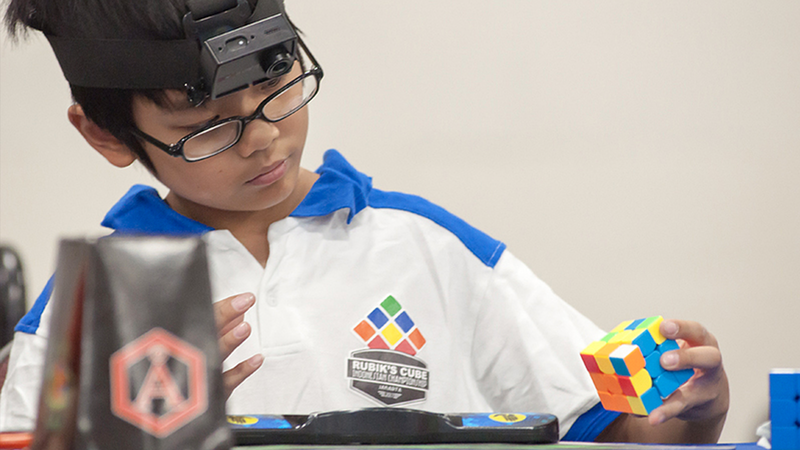 Here in the Pacific Northwest, we are lucky to have a ton of cubers! 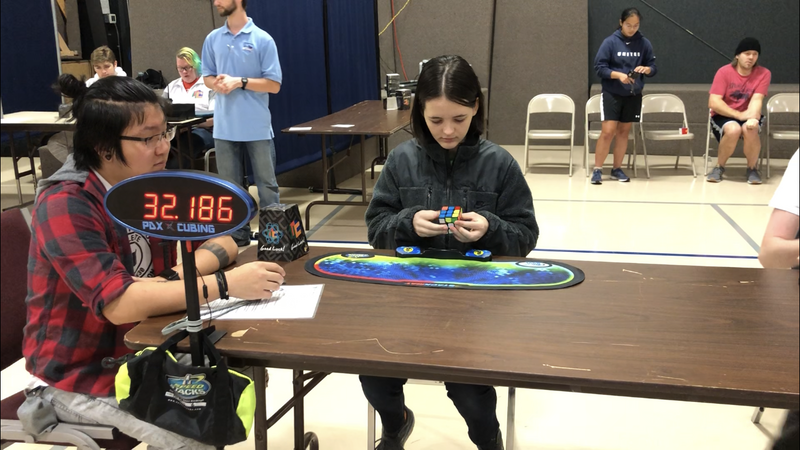 We have some world record and national record holders, as well as a ton of other fast cubers! Congratulations to these awesome cubers on their recent achievements! 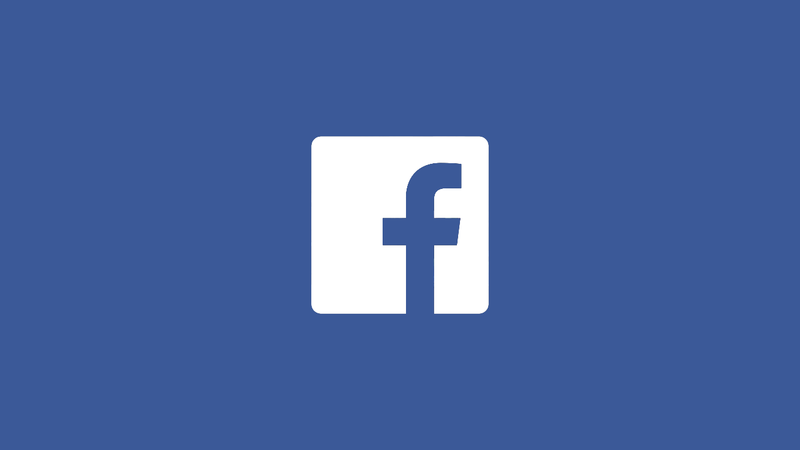 If you or a parent have a Facebook account, we'd highly recommend joining our Facebook group to hear about competitions in the Pacific Northwest before they're announced and keep in touch with cubers in the area. Subscribe to the PNW Monthly Newsletter! Your email will not be distributed to anyone. It will only be used for the PNW Monthly Newsletter.